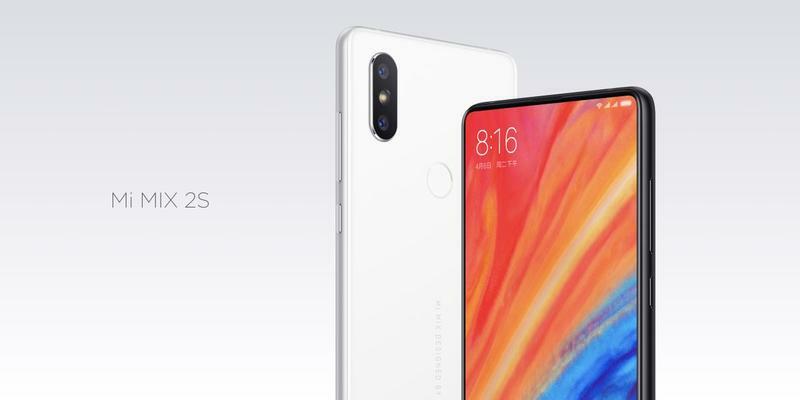 Even though Xiaomi doesn’t sell any mobile devices in the United States, you’re still able to purchase one of its latest flagships. The Mi Mix 2S, which was announced a few months ago, just went live on Amazon in the U.S. for anyone interested. It’s available right now for $530 with Prime shipping included. 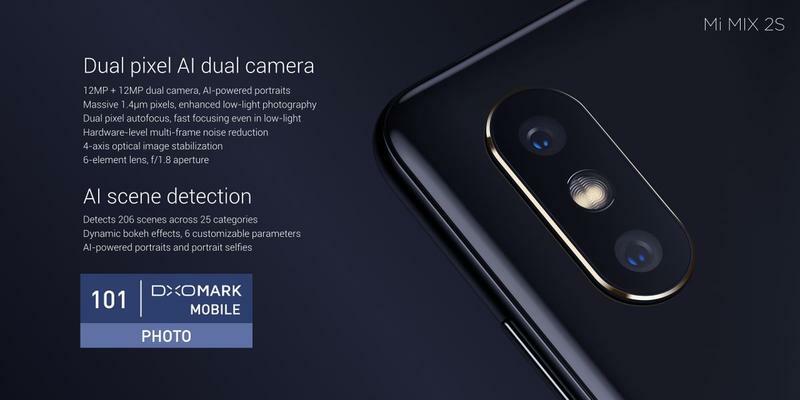 With this model in black, you’re getting 6GB of memory and 64GB of storage. Overall, the specifications for the Mi Mix 2S are beastly and ride on a Snapdragon 845. 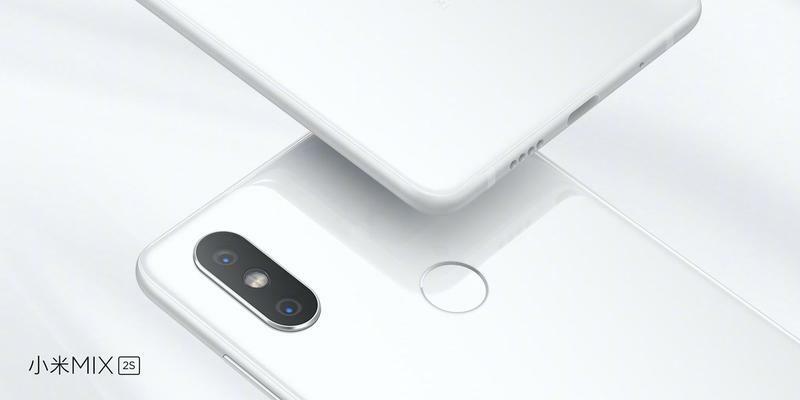 Remember, though, that you’re not purchasing the Mi Mix 2S from Xiaomi. It’s a third-party seller on Amazon that’s decided to distribute the phone in the U.S.; therefore, you won’t receive a warranty. In the event your phone gets damaged, you have no options aside from a DIY fix. 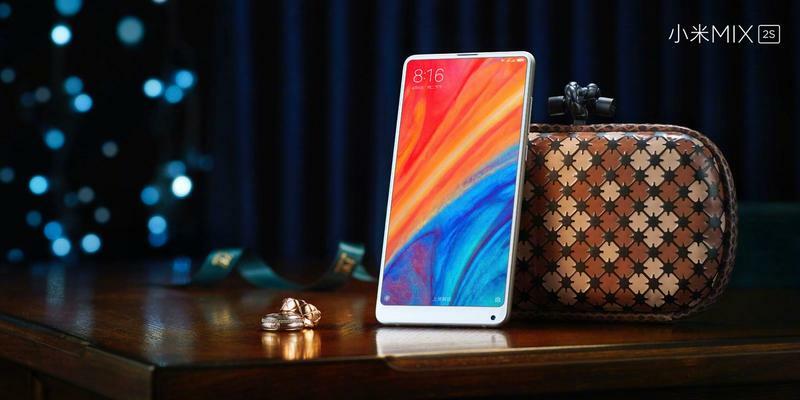 If you’re in the U.S. and follow the mobile industry, it’s no secret that getting Xiaomi’s phones and tablets into the country can be a challenge. You’re left with a small number of Chinese retailers that have sellers with iffy track records. The new alternative to purchase the Mi Mix 2S, a high-end phone, from Amazon is appealing despite the lack of a warranty. It’ll arrive fast because of Prime shipping, and the online retailer’s customer service is fantastic in most cases. Here, you know the Mi Mix 2S will arrive and Amazon can back you up if something seems fishy or goes wrong.